Oaky is a wine-tasting term used to describe a wine that offers flavors and other characteristics given to the wine from aging in oak barrels. 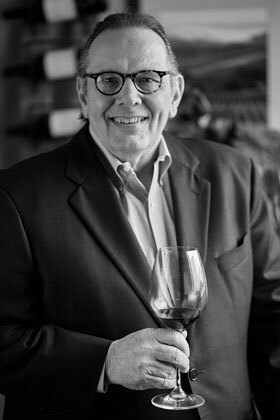 In today’s blog I want to look into several tasting terms you’ll either hear someone describe when tasting wine or you’ll read about in tasting notes. The two terms are “Oaky” and “Buttery.” Let’s look at the term Oaky first. Oaky is a wine-tasting term used to describe a wine that offers flavors and other characteristics given to the wine from aging in oak barrels. The flavors and aromas vary depending on the type of wine (grape variety) and the type of oak barrels used. The flavors can include hints of caramel, cedar, honey, mocha and vanilla. In general terms when we use the word “Oaky” to describe a wine we are saying the wine is complex with a tannic structure. This type of structure is needed to keep part of the fruit and oak characteristics in a well-balanced wine. 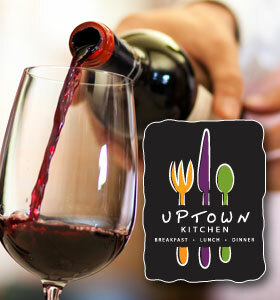 Remember a balanced wine means that the fruit, acid, alcohol and wood flavors are in the right, or equal, proportions. There are three types of oak used in winemaking and each of the three will have a different effect (change the taste of the wine). There are three types of oak used in winemaking and each of the three will have a different effect on wine. American Oak offers very strong and sharp characteristics to a wine. The aromas and flavors are that of vanilla and/or dill. The tannins from American Oak are strong and tough. Winemakers have to be careful not to overuse American Oak. French Oak characteristics are much more subtle and subdued. The prominent flavors and aromas are said to be that of smoke, toast, caramel, vanilla or butterscotch. The tannin structure is much less tough and strong than that of American Oak. They are more subtle and soft. Eastern Oak is similar to French Oak however; the prominent aromas and flavors are nutty and smoky. I have been pricing American Oak barrels for our own use and the pricing for a 60 gallon oak barrel ranges from $1,100 to $1,500 each. 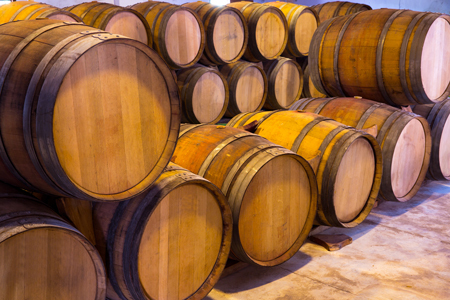 While French Oak barrels start in the area of $1,800 to $3,500 each. The term Buttery is often associated with white wines such as Chardonnay, Pinot Blancs and White French Burgundies. 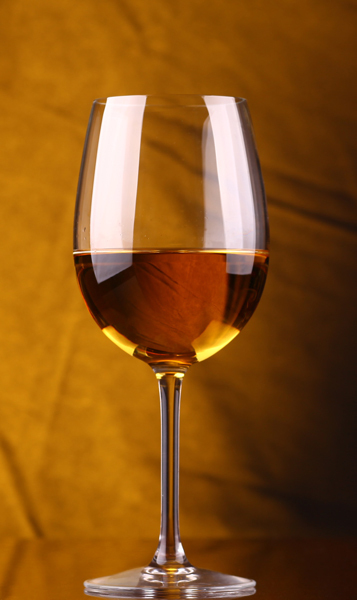 Buttery is another important wine-tasting term often associated with white wines such as Chardonnay, Pinot Blancs and White French Burgundies. The term Buttery is usually used to describe a wine that has a rich, creamy texture that presents aromas or flavors reminiscent of melted butter. The Buttery characteristic developed in wines is due to the presence of lactic acid. Lactic acid is one of the six different acids found in wine coming from the winemaking process. This characteristic is found in white wines that are fermented in oak barrels. The acid is also found in fermented dairy products. 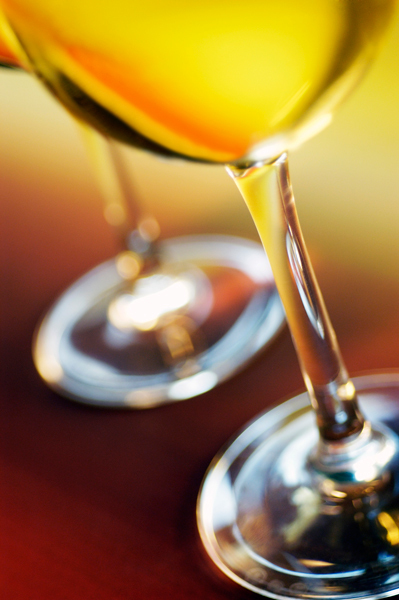 The next time you taste a Chardonnay wine see if you can sense the Oaky and Buttery aromas or flavors.